hey guys, just thought i would share some more of my recent work. This is Brooke & Zachary..
Hey guys. Shot Dean Martin late last yeah and here are his photos for CORE Fitness Photography..
Hi guys, Mark from CORE Fitness Photography here again. I've just uploaded some photos from a shoot last year working with Tom O'Rance. 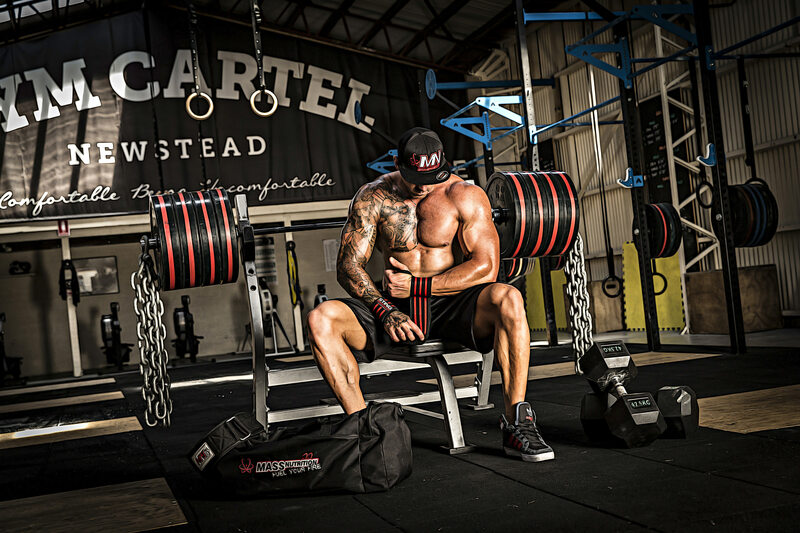 The shoot was at Gym Cartel at Newstead. it was a great day and everyone had a lot of sun capturing these awesome looking photos. Hey Guys, just thought I would just share some photos with you from Sherelle's shoot with you .